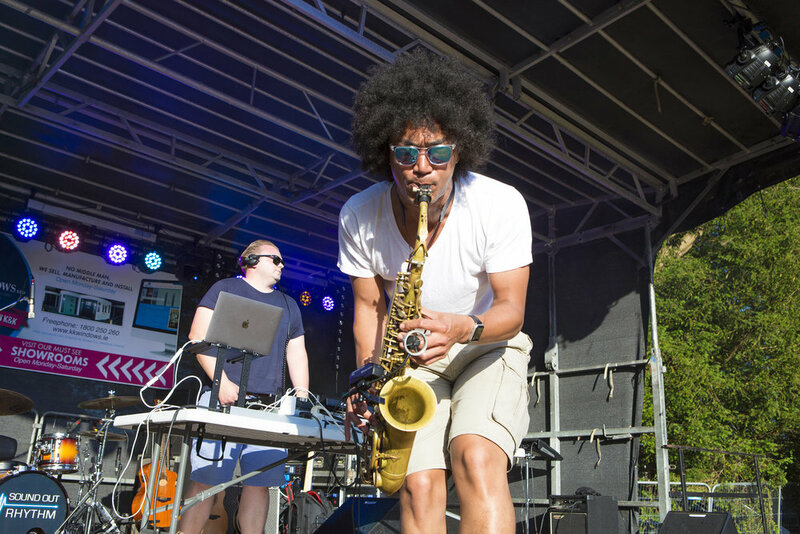 The Taste of Wicklow 2018, held last Sunday in the beautiful Abbey Grounds, Wicklow Town was bigger and better than ever. 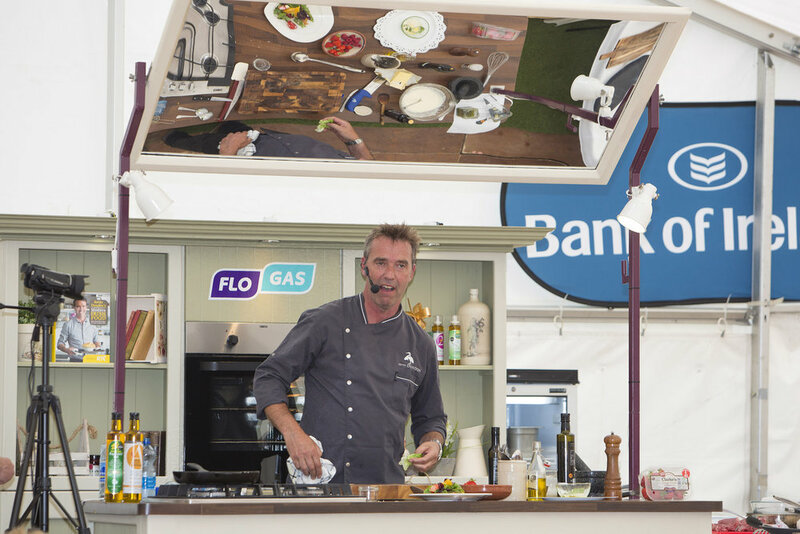 This year’s festival, billed as the ‘County Wicklow Food Festival’ attracted an attendance of almost 5,000 people. “Now in its sixth year, the Taste of Wicklow Food Festival has become the standout community event of the year, which sets out to promote all that is good about food production and crafts in Co Wicklow” said Robin Bradley, President of Wicklow Town and District Chamber of Commerce who organised this annual eagerly-awaited community event. 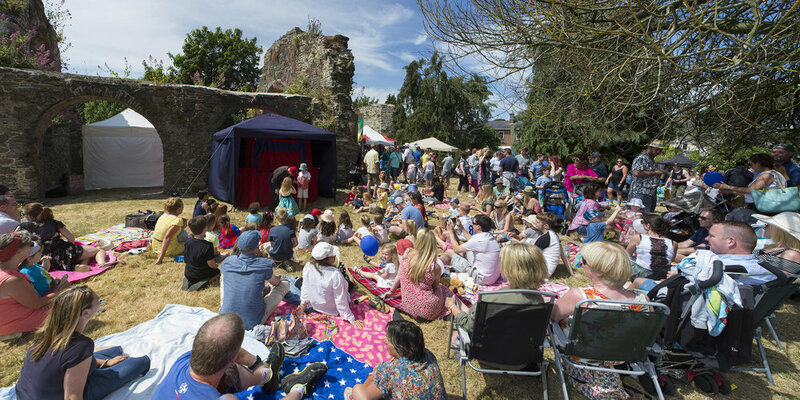 This unique festival brings together young and old and it has truly become a day for all the family with free children’s entertainment, live music and lots more. There were over thirty artisan food stalls, ten craft stalls and many workshops representing the best of food and crafts in Co Wicklow. This year’s guests were entertained by three celebrity chefs; Wicklow’s own Catherine Fulvio, the renowned Kevin Dundon of Dunbrody House, and master pastry chef Paul Kelly from the Merrion Hotel in Dublin, together with Mystic Celt chef Paul Smith and Tomasz Wrobel from the Lighthouse Restaurant in Wicklow Town. 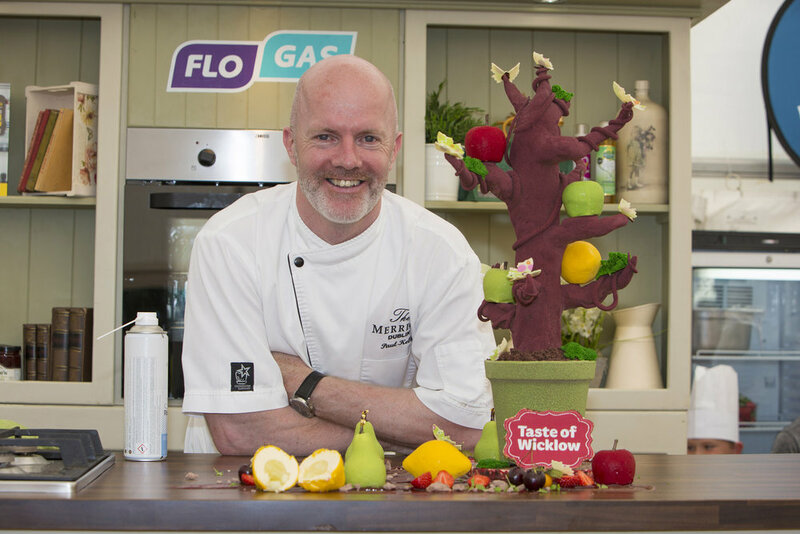 Taste of Wicklow 2018 has again put Wicklow Town on the map and is fast becoming a rival for the biggest food festivals in the country, having already established itself as the biggest food festival in the south-east. 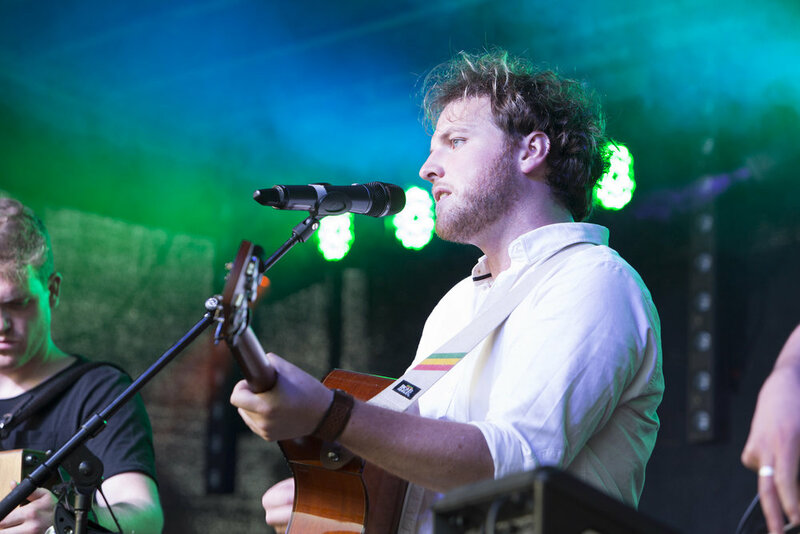 Many thanks to WicklowNews.Net for the great write up. Looking forward to next year already.